2014 is shaping up to be quite the year. 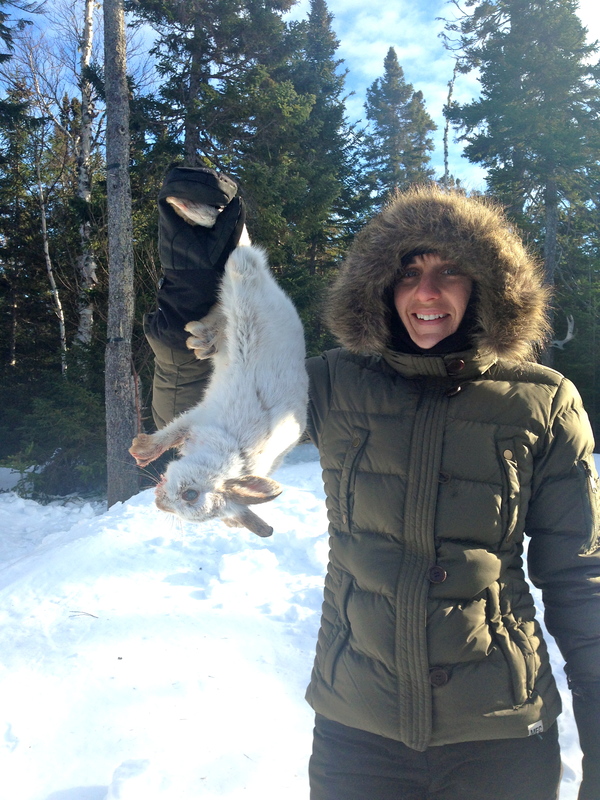 So far I’ve tackled bronchitis, ice-fishing in a mild ice-pellet storm, snaring my first rabbit and removing it from the snare with my own two bare hands, riding an army tanker up the highest cliffs of Petty Harbour to zip line over a winter wonderland, skiing down a closed trail after getting disoriented in a storm of artificial snow, navigating out of a new trail on snowshoe at dark after getting a little lost in the woods…and of course, a few scuffs on the dance floor to some of my favourite Irish Bands. I watched my cousin try on her wedding dress for the last time before bringing it home, celebrated the engagement of a close friend, and the birthday of another. I also managed to land my first short-term teaching contract since my adventures in substitute teaching began this fall. For the last 3 and a half weeks I have been learning and growing alongside my new Grade 3 French Immersion class. It has been a steep but rewarding learning curve so far and I am feeling so blessed for the experience. 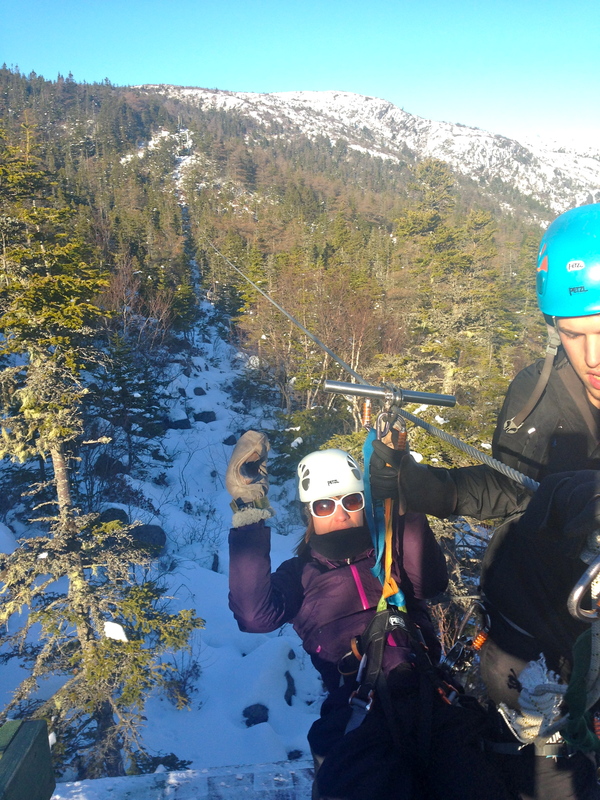 Needless to say, this blog has taken a bit of a back burner during this challenging time of getting oriented in a new classroom mid-year. I’ve gotten to know my students and they’ve gotten to know me. The Daily 5 is up and running, I’m feeling up to speed with the curriculum, and the classroom is finally set-up to compliment my teaching style. This is the first weekend I felt like I could breathe and relax a little. And what perfect timing. Tomorrow, I start another 7-day yoga detox at the local yoga studio in town. 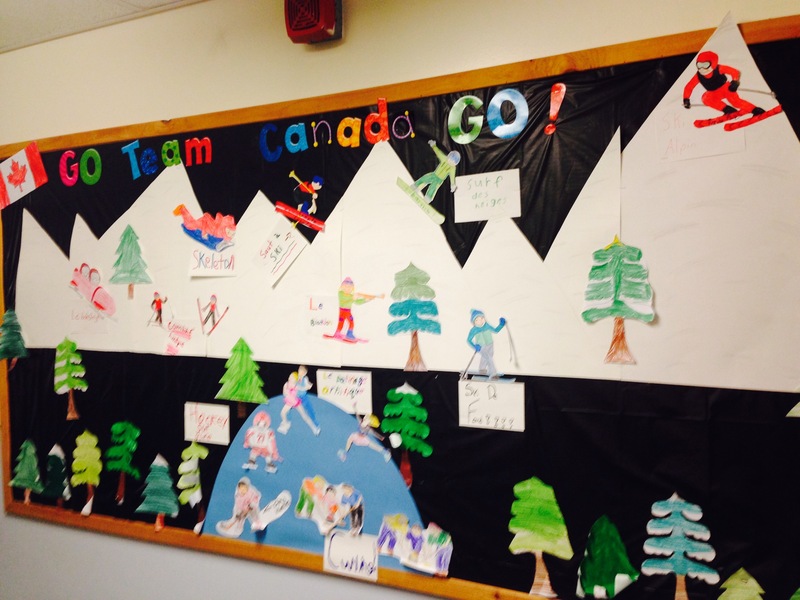 Our GO TEAM CANADA OLYMPIC bulletin Board. Along with practicing hot yoga every day for an hour, I will be challenging myself to eliminate sugar, caffeine, alcohol, gluten, meat (except for fish and wild game), and milk from my diet. And it’s the perfect opportunity to share some of those recipes with you on my blog. I’ll start tonight, with the breakfast I have prepared for tomorrow. Hope you enjoy some of these clean eating recipes. Thanks for reading! This entry was posted on Sunday, February 23rd, 2014 at 10:21 pm	and tagged with Clean Eating, detox, yoga and posted in About This Blog. You can follow any responses to this entry through the RSS 2.0 feed.